Renowned cryptologist Noelle Blanche refuses to have blood on her hands. So when the military asks for her help in a covert operation, she refuses--until masked gunmen raid her home and threaten her life. Suddenly it's all too clear that any blood spilled may be her own. 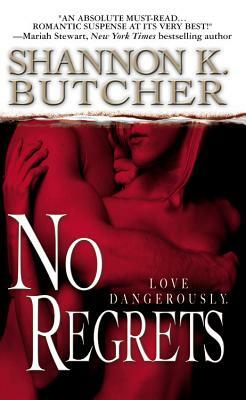 Noelle has no choice but to trust the dangerous stranger sent by the military to safeguard her. A stranger who is everything she detests, everything she fears...and everything she desires. Former Delta Force operative David Wolfe thought he had left it all behind--the horror, the hurt, the guilt. But now the men who savagely murdered his wife have set their sights on a brilliant cryptologist who can lead them to the cache of weapons they prize. As passion ignites between David and the woman he's sworn to protect, what began as just a mission escalates into the fight of his life. But can he prevent history from repeating itself?